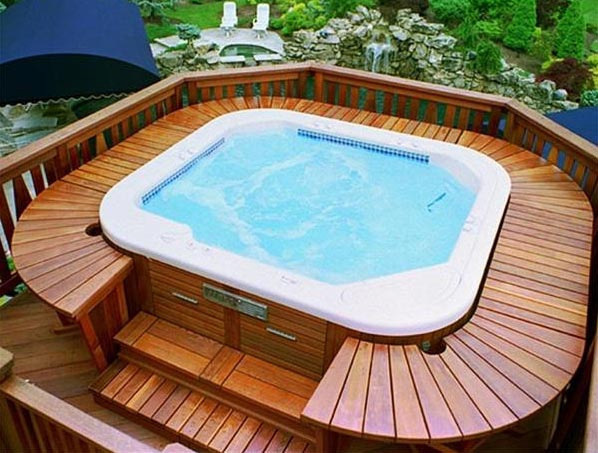 A hot tub is a great addition to your backyard with a bunch of benefits for your body inside and outside. Imagine getting home from a rough working day, then soaking your body after that in your green backyard while enjoying the stars, it’s so undeniable. 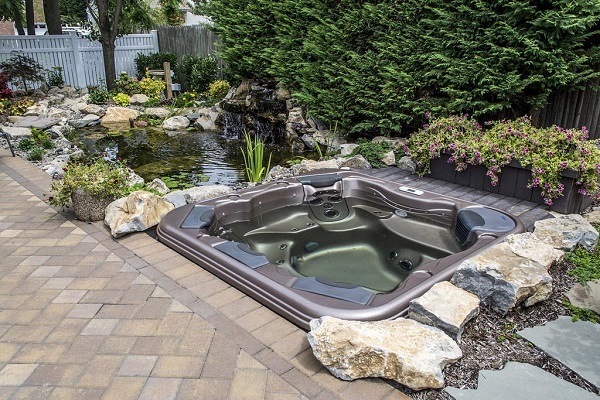 So if you have more budget in your bank account, spending some thousands of dollars to buy a hot tub, is a ‘why not’ option. 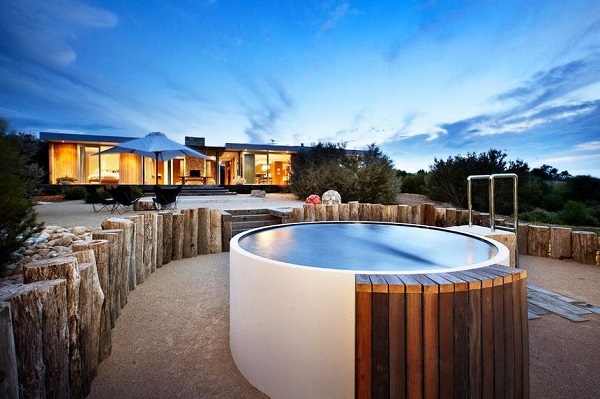 By those benefits of having a hot tub, you must have a desire to purchase one. 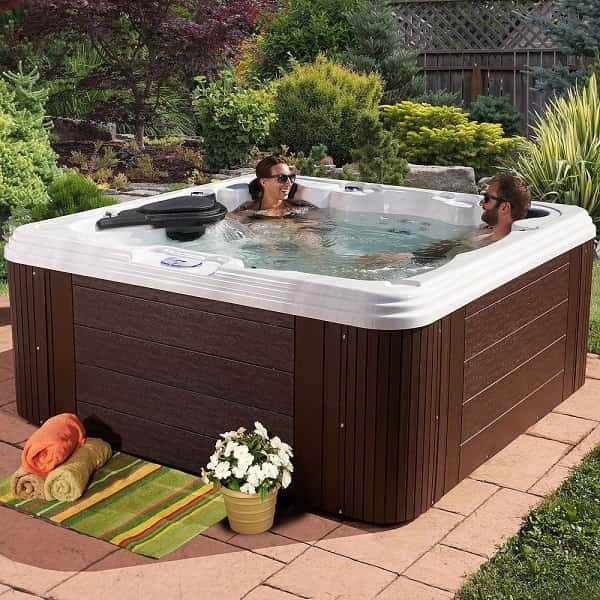 Well, there are so many hot tubs available in the market, you can buy it from online big box stores or local hot tub dealers. 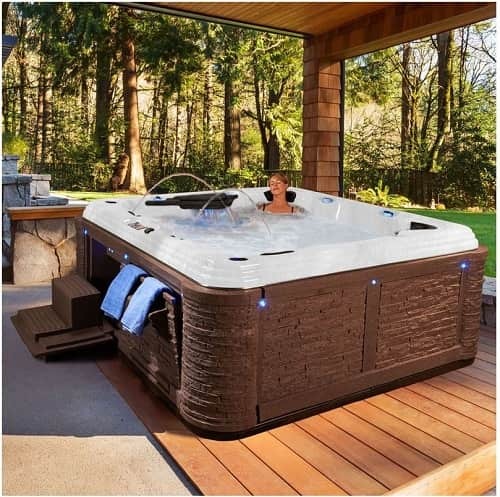 Sam’s Club is one of the warehouse clubs that you would want to visit if you are about to purchase a hot tub. 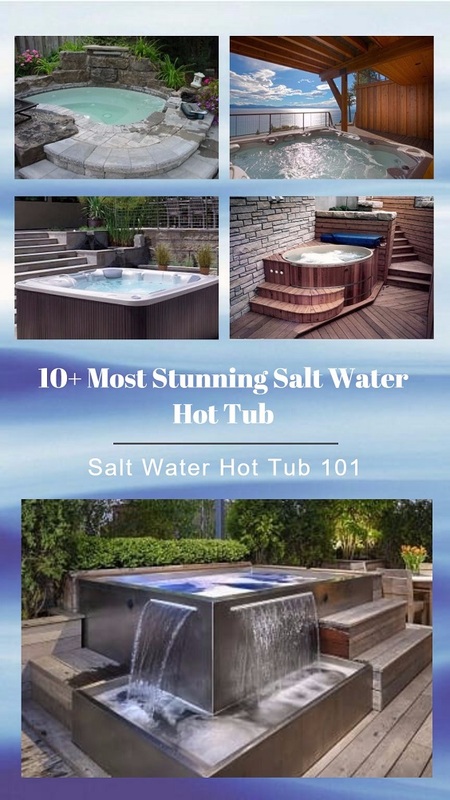 You will find several quality spas in Sam’s Hot Tub selection from some brands, there two hot tubs which are very recommended for you. They bring numbers of jets which will provide you the incredible spa experience. This model can occupy 6 to 7 people with 4 captain chairs. It comes with 65 two-tone adjustable hydro jets and 20 stainless steel air jets, so there are 85 jets total inside the tub. The LED lighting on the cabinet, cup holders, and LED water cascade beautify the woody design of the spa. The price tag of this model is $5,499. 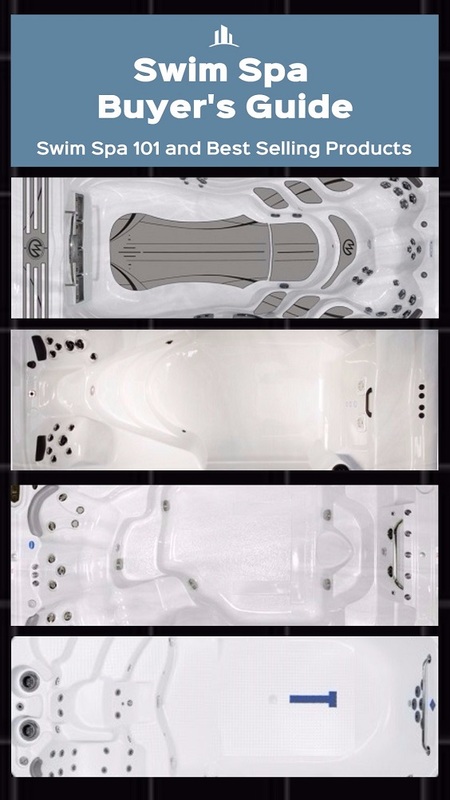 The 5-person durable spa with DURA-LAST Dual-Walled Cabinet System, which is not only durable but also supports to save the energy. It comes with incredible 90 jets which are 75 adjustable stainless steel jets and 15 air jets. 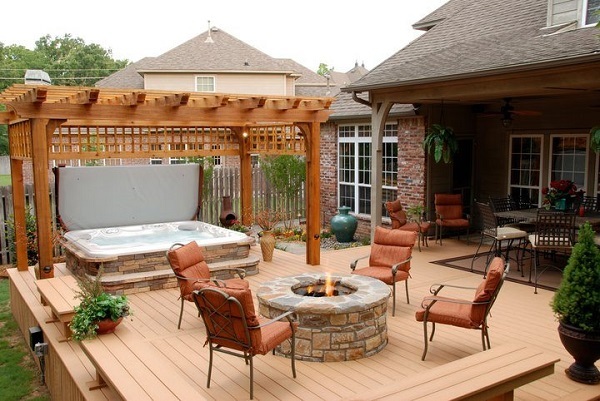 The rocky look cabinet makes it very beautiful to place in your backyard. You can get this model at $5,799. 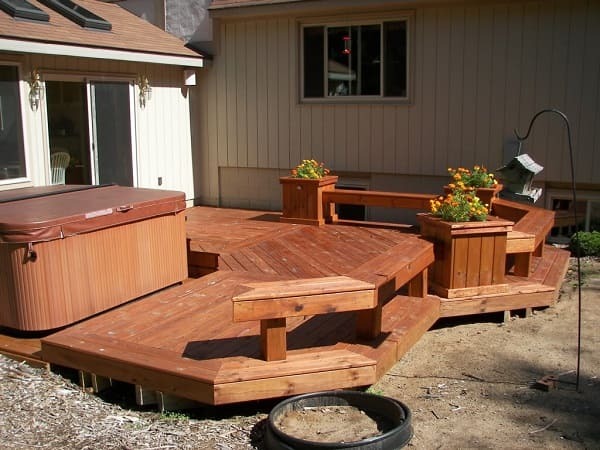 Both of the spas are perfect choices for a family use and offered at very affordable prices. The jet numbers which are equipped will give you the incredible spa experience. 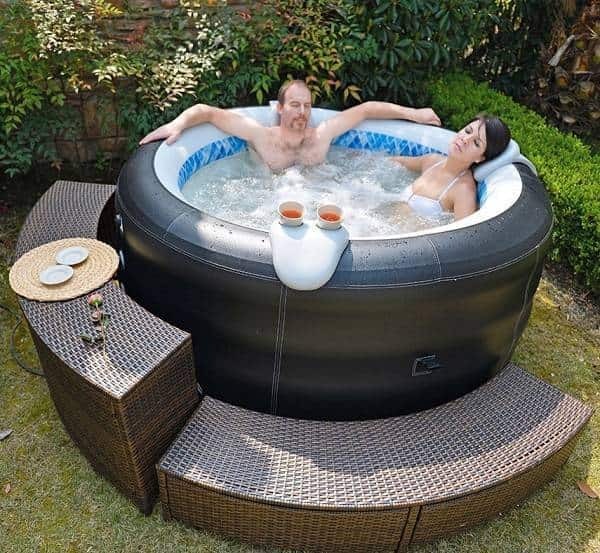 They are such a good considerations of Sam’s Hot Tub that you can purchase. Everlast Spas Grand Estate offers better design and smarter energy efficiency features with more jet numbers than the other one. You only need to spend a little bit more money to get the better spa.